5th Street to North on Greenup to Riverside Place at 2nd and Greenup. 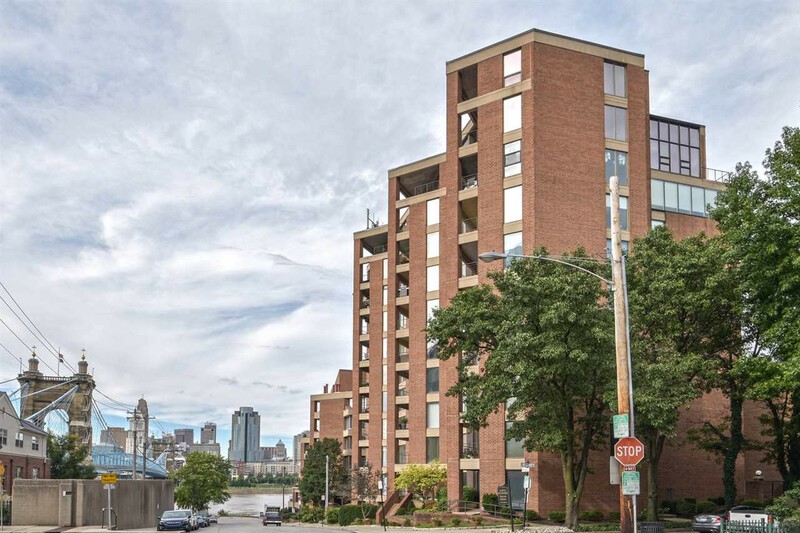 Beautiful updated condo with awesome views of Roebling Bridge, Ohio River and city skyline. Walk to local restaurants and shops Newer, freshly painted kitchen with quartz counter tops, tile floor and SS Appliances. Newer hardwood floor and lighting. Gated garage entry, exercise room and pool with picnic area included in HOA! So much to offer!